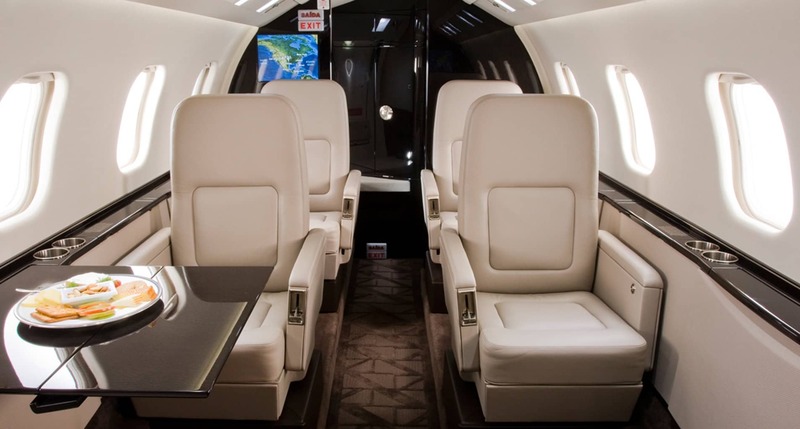 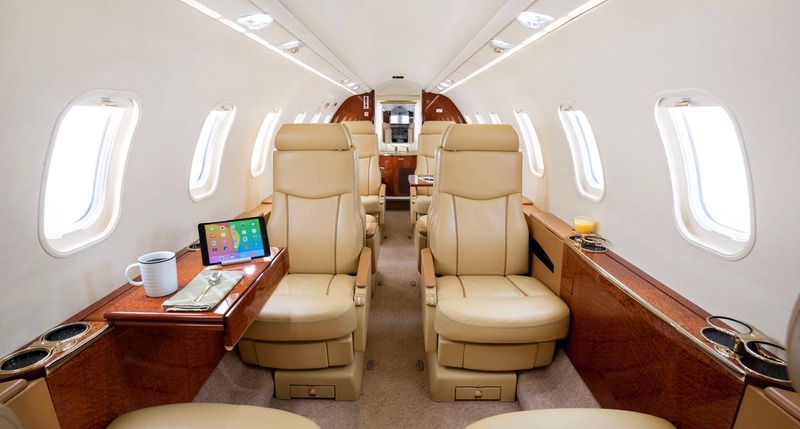 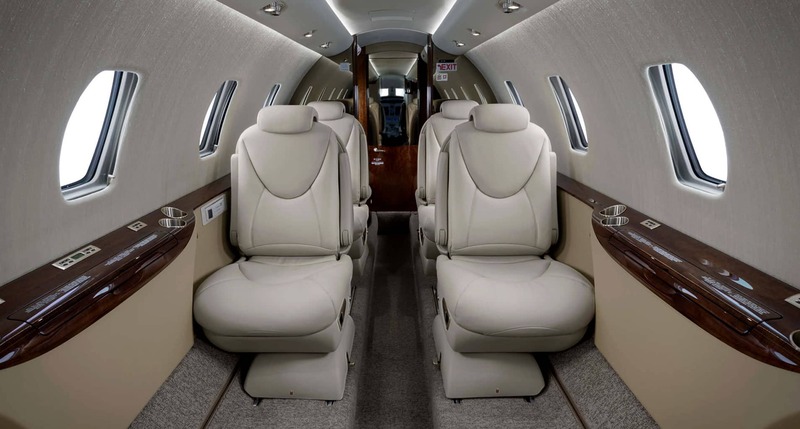 Midsize private jets are ideal for short to medium distance flights with a comfortable cabin and a good amount of luggage space. 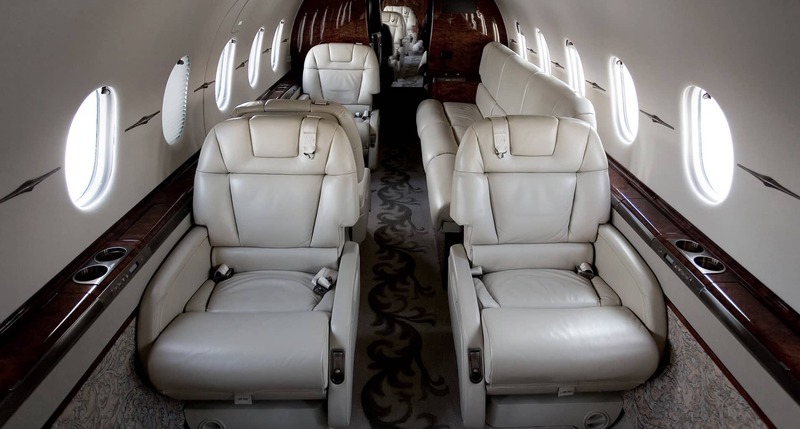 Many include a flight attendant as standard. 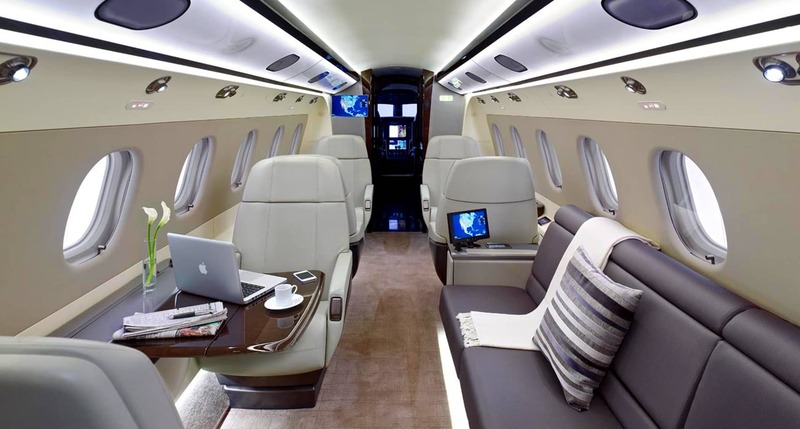 Midsize jets are favoured in the Middle East by corporate clients looking to have their senior management move around various cities for multiple meetings in one day. 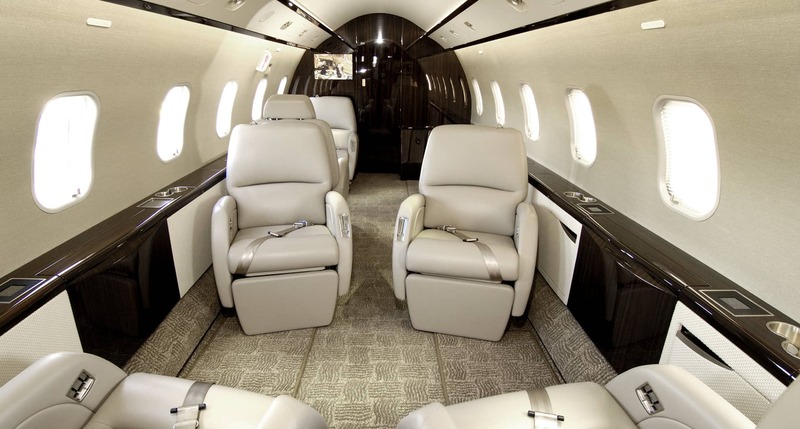 Midsize Jets can take from 7 to 10 passengers and a similar amount of baggage. 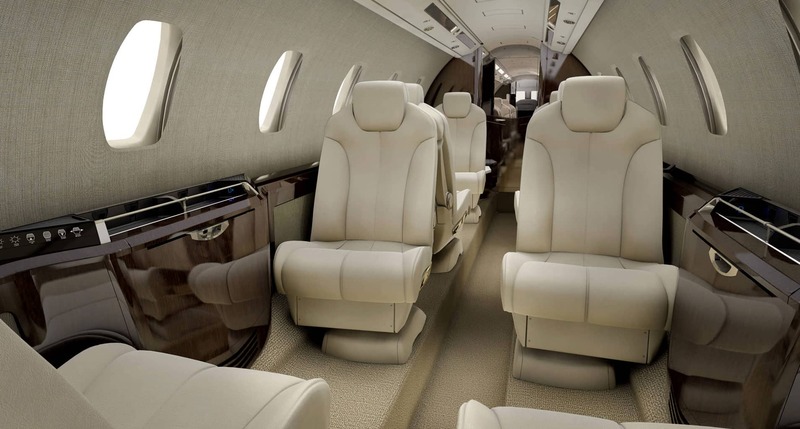 Midsize Jets can operate short to medium range hops up to a maximum of 5 and half hours. 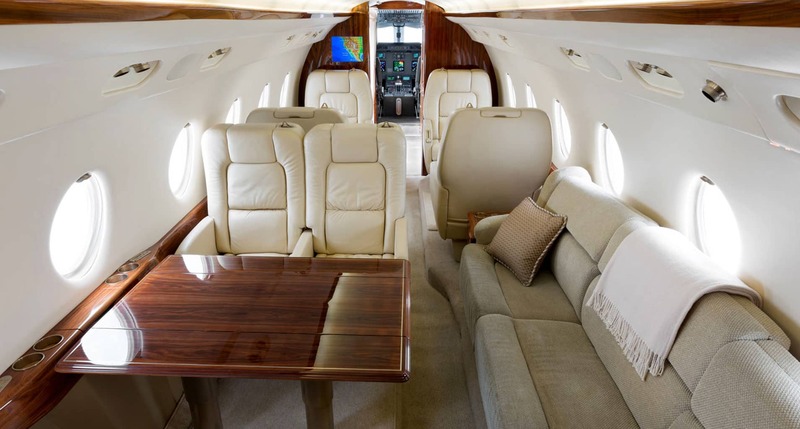 Midsize Jets are more cost effective than larger private jets when there are only a 6 to 8 passengers who have limited luggage.